Are you looking for secure winter campervan, caravan, motorhome or boat storage in Heathhall or Dumfries? Heathhall Business Centre offers the perfect solution for your winter motorhome or caravan storage space requirements in Dumfries & Galloway. 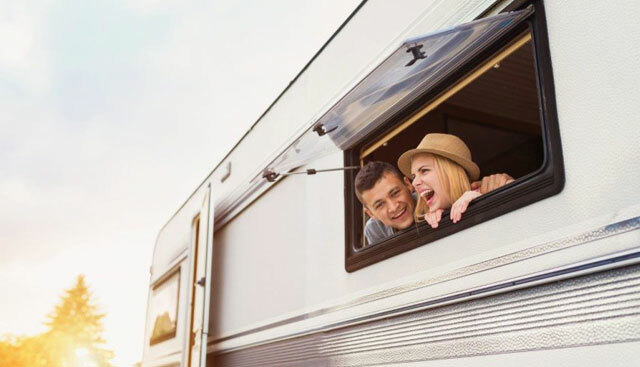 We offer a flexible monthly licence with one months deposit to suit your duration of stay, and all motorhomes and boats are stored within a secure, fenced compound at the heart of our vibrant community. All of those who store caravans, campervans, motorhomes or boats at Heathhall benefit from the protection of more than 40 CCTV cameras across the Estate. 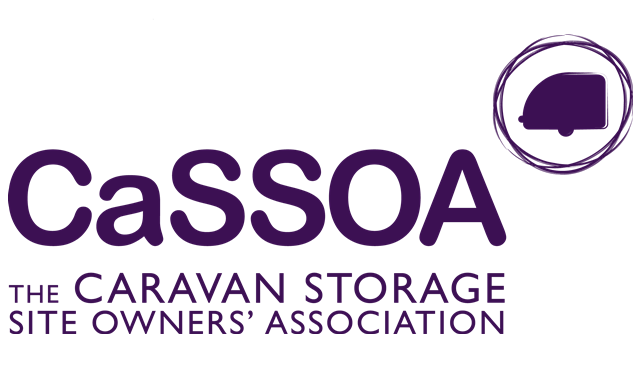 You can access your secure caravan and motorhome storage space as often, or as little as you need to. Our close proximity to the A75 means we are handy for those last minute weekend breaks. If you are in South West Scotland near Lockerbie, Annan, Moffat, Lochmaben, Crocketford or even Castle Douglas looking for secure caravan and campervan storage, Heathhall Business Centre is the perfect solution. We now can also offer the use of our caravan wash bay to all our clients. Ask at reception for more details on our safe and secure caravan storage in Dumfries. 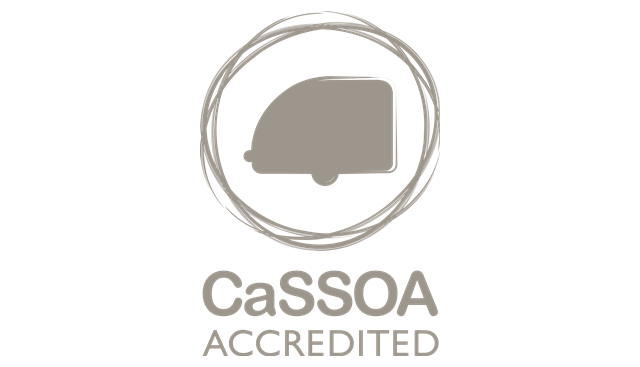 Heathhall Business Centre is a Silver Accredited member of The Caravan Storage Site Owners’ Association (CaSSOA).